take advantage of our eyperience! 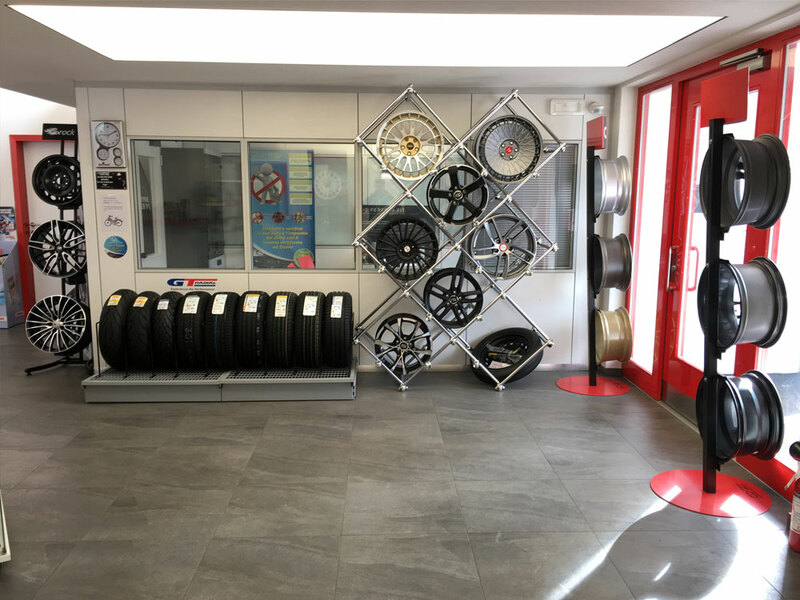 Over the years we have become Val Pusteria's main centre for tyre purchase and fitting. 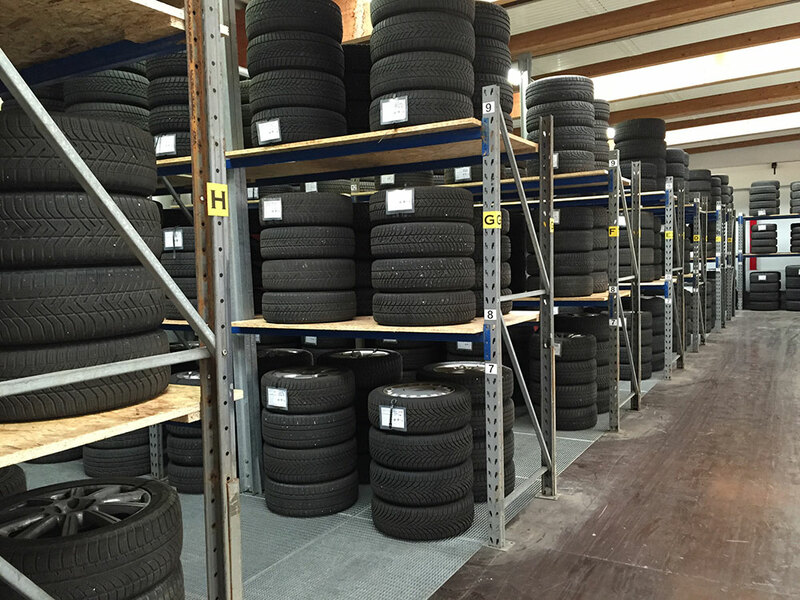 We offer a vast range of the best tyre brands. 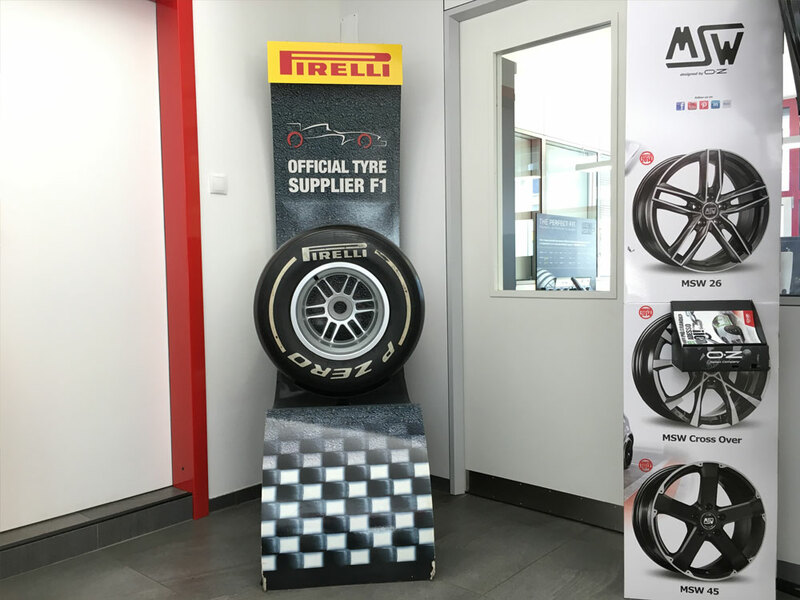 Thanks to a strong and long-standing collaboration with our partner companies, we are able to order any brand of tyre you like in a very short amount of time! 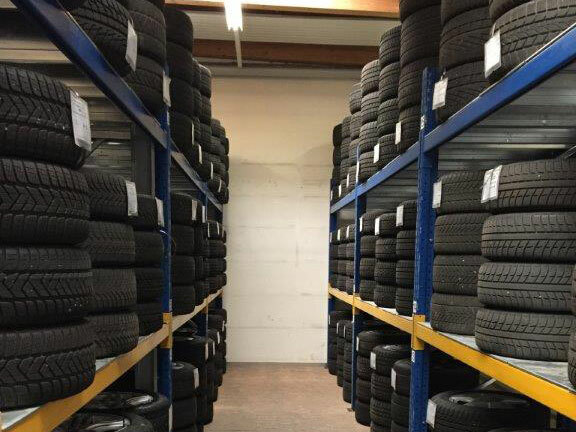 We install any type of tyre, from the brands which have obtained the best test scores to the more economical sub-brands, for cars, light trucks and agricultural equipment. We also stock the corresponding alloy and steel wheels. In our vast assortment you'll no doubt find what best suits your tastes and needs. 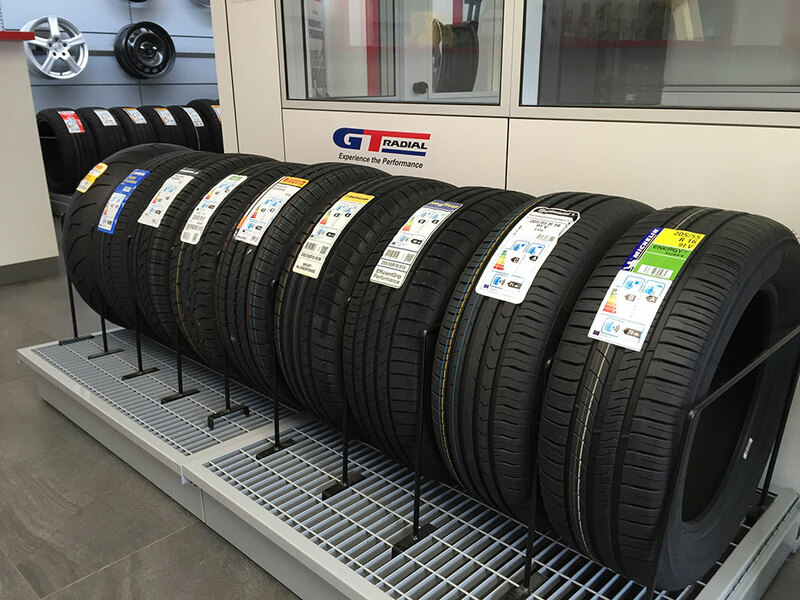 We are equipped with the most up-to-date equipment for tyre installation and balancing, and we guarantee precision, punctuality and attention to detail, for a safe and "balanced" drive. By working with all the best-known leasing companies, we help especially our commercial clients save time and energy. On request we can order for you any brand of tyre.